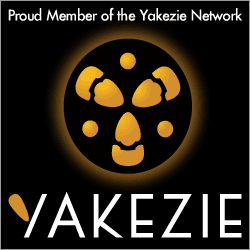 I have just joined the Yazkezie Alexa ranking challenge.I want to help other members with promoting their financial sites as well as have others learn more about my site and tell their friends about my site. Together we can all spread the news about one another's sites and share our money saving ideas and tips with so many more. Welcome to the Challenge! I recommend checking out the forums, introducing yourself, commenting, and do the occasional roundup! Blogger doesn't notify trackbacks I don't think, so you should e-mail the bloggers if you do a wrap. It's great that you joined! Definitely check out the public forums. I'll be sure to mention you in my next round up.